These are Australian Spencer Gulf MSC certified whole wild king prawns. They are a beautiful prawn from a well managed fishery that has travelled around the world to be on your plate. They have a lighter colour than other Asian tiger prawns and have a pretty blue tail. 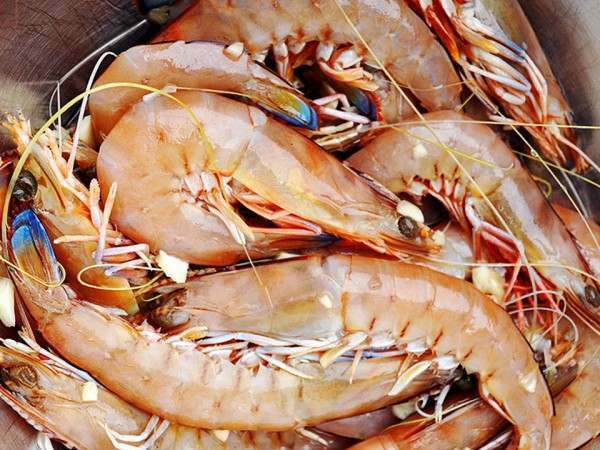 Find out more about the Spencer Gulf wild king prawn fishery here. 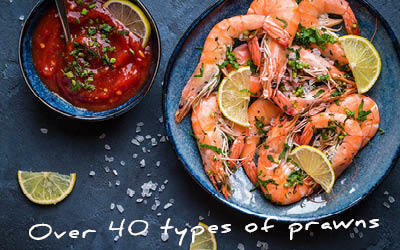 Related links to "Whole wild king prawns"